Two of my recent blog posts give families information on what to do in two destinations at opposite ends of Australia. 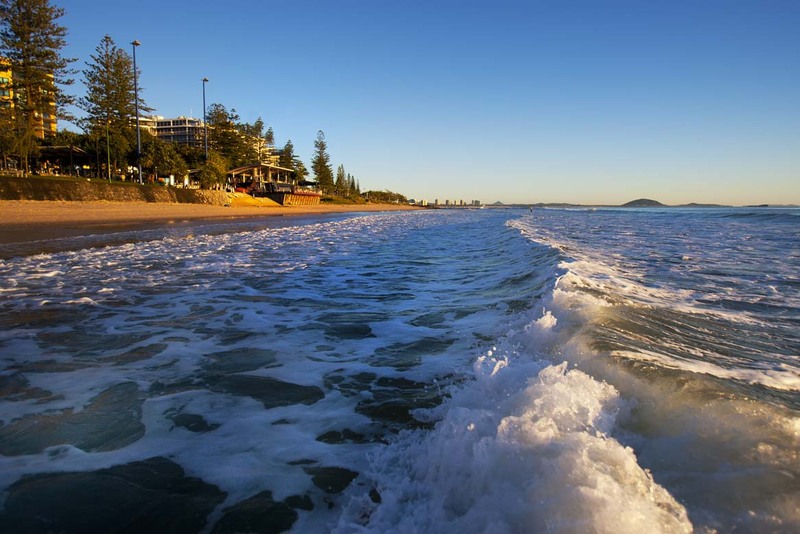 Its many beautiful beaches are just the tip of the iceberg on the Sunshine Coast – there are so many reasons to have a family holiday here. Check out my round-up on what to do (and please feel free to add any advice you have in the Post comments). 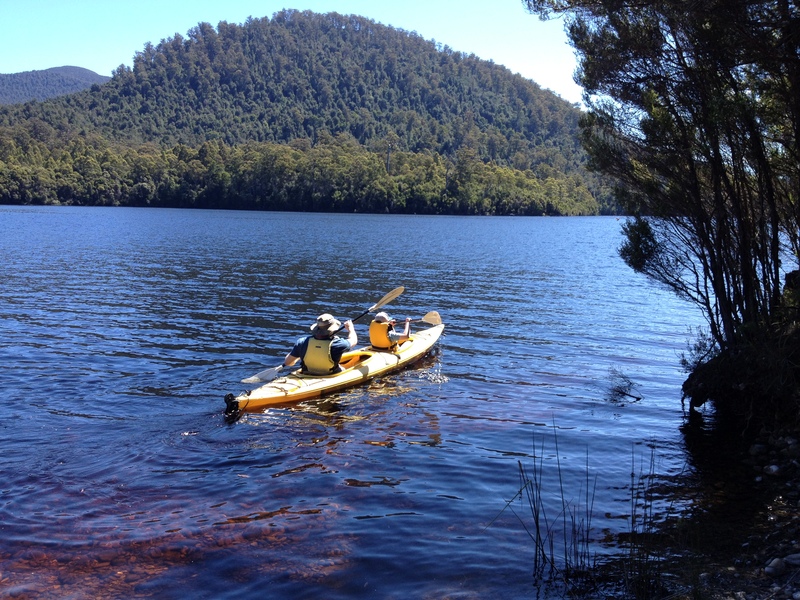 And for families planning a Tassie holiday, I have written about an area that is often considered a poor cousin amongst the wealth of natural and man-made features attracting people to the Island State. I am talking about the North-West Coast. 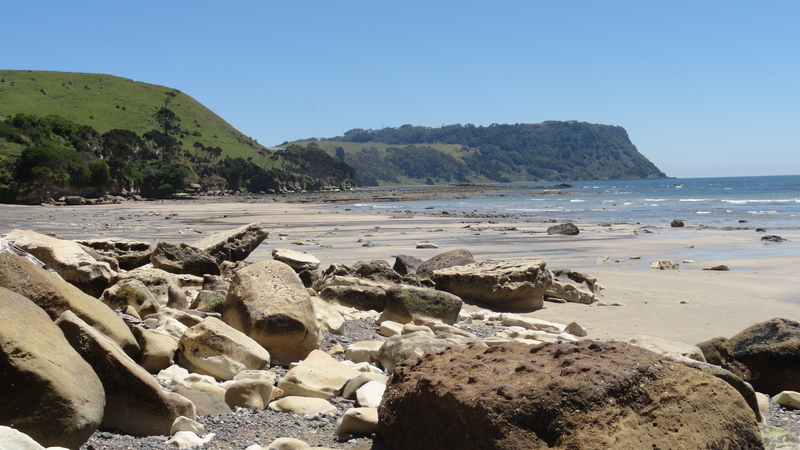 Looking across the beach at Fossil Bluff towards Table Cape. I am also excited to let you know that Cedar Creek Lodges at Thunderbird Park is remaining on as a Premium Partner. This place is all about family adventure and is a perfect addition to a Gold Coast beachside holiday. Fossick for thundereggs when you stay at Cedar Creek Lodges at Thunderbird Park – just one of the many family friendly activities available. I was lucky enough to be invited by the Novotel Hotel group to experience a city ‘staycation’ at the Novotel St Kilda. Amongst the other families there was Jo, who runs Little Melbourne, a great website covering all things Melbourne for families with young children. A ‘staycation’ is a term used to describe having a holiday in your own home town or locale. It is perfect for a weekend or quick get-away and is a great option for families with limited time or budget. 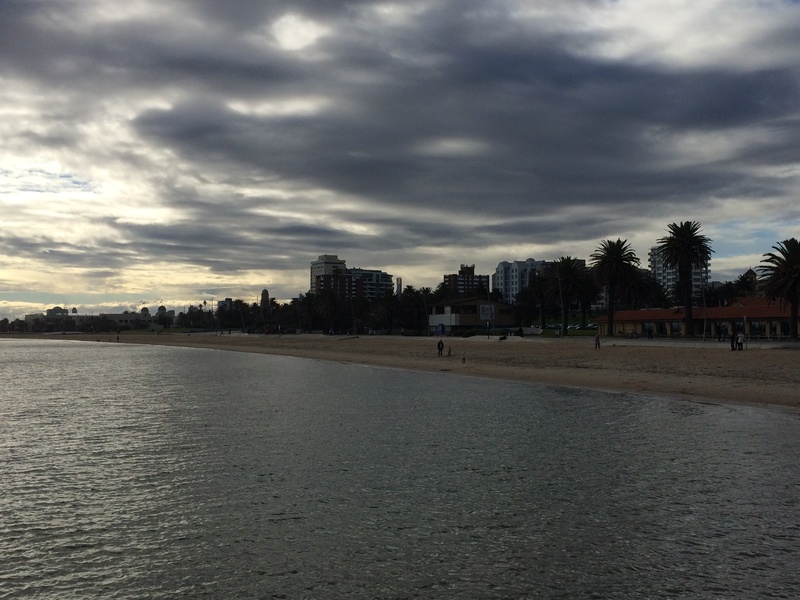 St Kilda beach in winter – too cold to swim, but still beautiful and great for a walk with the kids. I am a big advocate of a weekend away – which generally does mean not travelling far. Why not check out family friendly accommodation for places to stay close to you for a night or two away. It is great for re-charging the batteries – especially for those of us down south experiencing a very cold winter. Although this sounds like an ad, it is not. Bear with me as I explain. As a small business owner, I am always looking for innovative – and cheap – ways to increase my knowledge. And as most of us would know, when it comes to the on-line space, the cost of that knowledge can be expensive. Which is why I want to let you know about some Government-funded workshops you can attend for FREE. I recently stumbled across information about a workshop being held in my local area focussing on how to optimise your website for search engines. 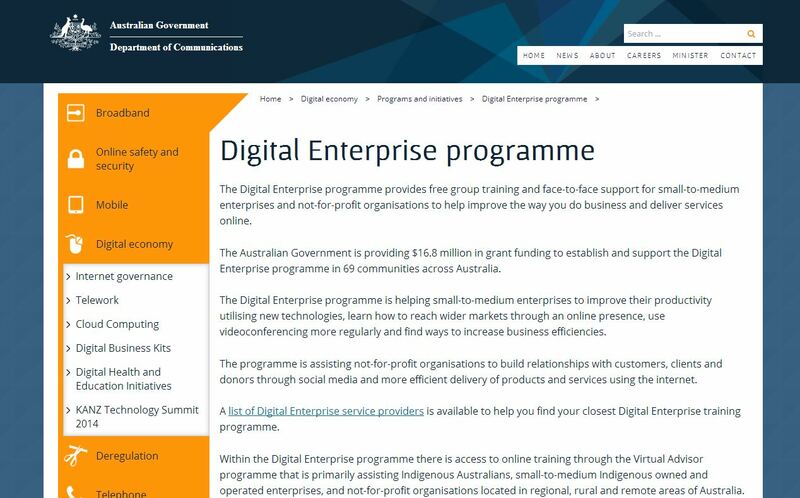 Federal Government’s Digital Enterprise Program – free workshops for business owners. Turns out similar workshops are being held around Australia to help small-medium business and not-for-profit organisations, part of the Federal Government’s digital enterprise program to improve the way businesses do business online and participate in the digital economy. That means they are free for you to attend. There are a range of topics available, others including digital strategy, protecting your brand online, social media (topics vary by provider). See here if there are any in your area. Based on the number of web hits I get on Family Friendly Accommodation for for family holiday accommodation in Tasmania, this state is becoming a very popular holiday destination for families. As a Tasmanian by marriage (and having lived there for 4 years, with regular visits since), I am lucky enough to have seen much of the island state, in particular the North-West and West Coasts. 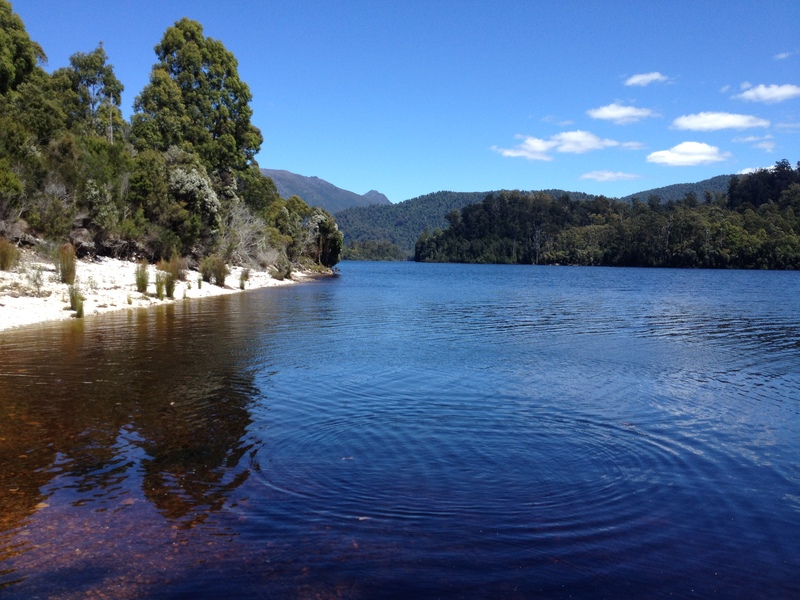 Unfortunately, with the exception of a couple of big name attractions, such as Cradle Mountain and Strahan, many tourists tend to look at this area as the poorer cousin. But that’s just not the case. This region is beautiful and varied in its scenery. There is so much for your family to see and do. And best of all, many of these experiences will cost you little or no money at all. I’ve always been fascinated by this small, almost a ghost town, nestled in majestic mountain scenery. Originally a mining town, it grew in size as home to hydro-electric scheme workers in the 1970s. A picture perfect day at Tullah, located on the shores of Lake Rosebery. We again visited Tullah in January, staying in a family room in the Tullah Lakeside Lodge – the buildings of which were once the base for many of these workers. The rooms are basic, but the location is not. We were lucky to experience some amazing weather, which allowed for swimming and canoeing. Setting off in the canoe (Tullah Lakeside Chalet has a small number available for hire or free with some room packages). If you time your visit right (which we did not), you can take a 25 minute ride on the Wee Georgie Wood Railway and experience what life was like on the West Coast before the road was opened in the early 1960s (not that long ago really). Blink and you will miss the turn-off into this hidden wonderland located north of Strahan. 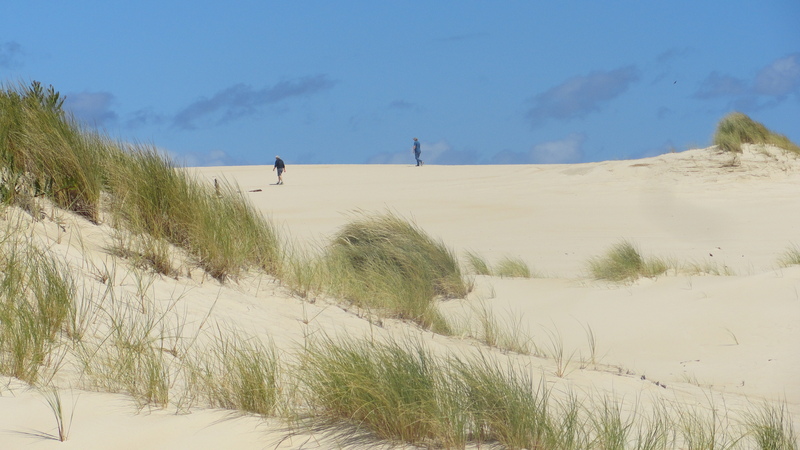 It’s hard on the legs, but the scenery at the Henty Sand-dunes is worth it. Again, the weathers Gods were on our side and we had a picture perfect day to discover this scenic area, which sits between the main road and the rugged coastline. 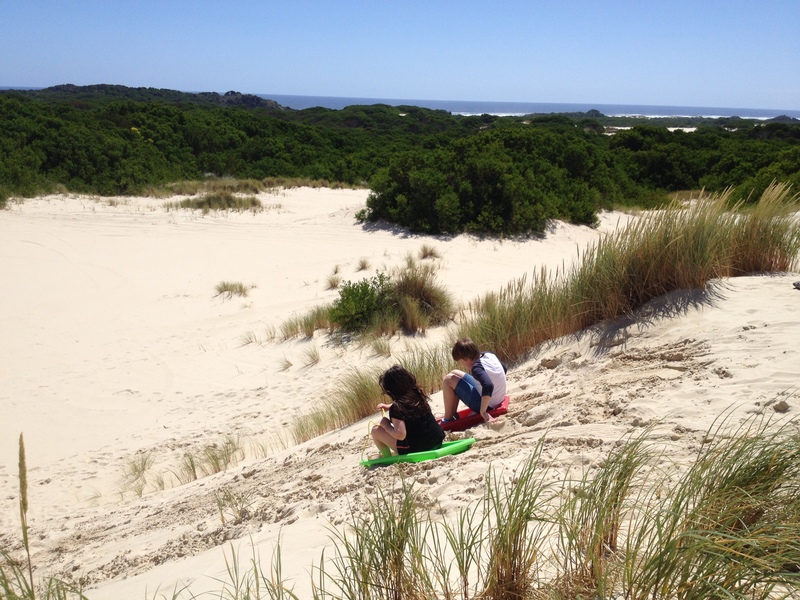 Toboggans can be hired in Strahan, which will leave your kids full of sand, but loving every minute of it. Ask for details at the tourist information office at Strahan. How much fun is this? sand tobogganing at the Henty sand-dunes. Make your way out to Macquarie Heads for fishing or just to admire the scenery. If you have a 4WD, you can drive onto the beach (but this also means you have to be aware if you decide to go for a walk with the kids). 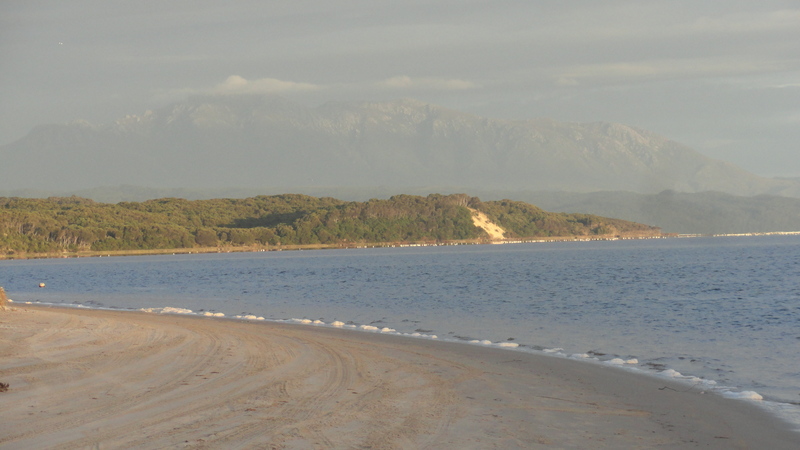 Looking back from Macquarie Heads towards Strahan, with Mt Lyell in the background. If the weather is right, why not take a picnic lunch and watch the sun set across the ocean. Watching the sun set at Macquarie Heads, at the entrance of Macquarie Harbour. 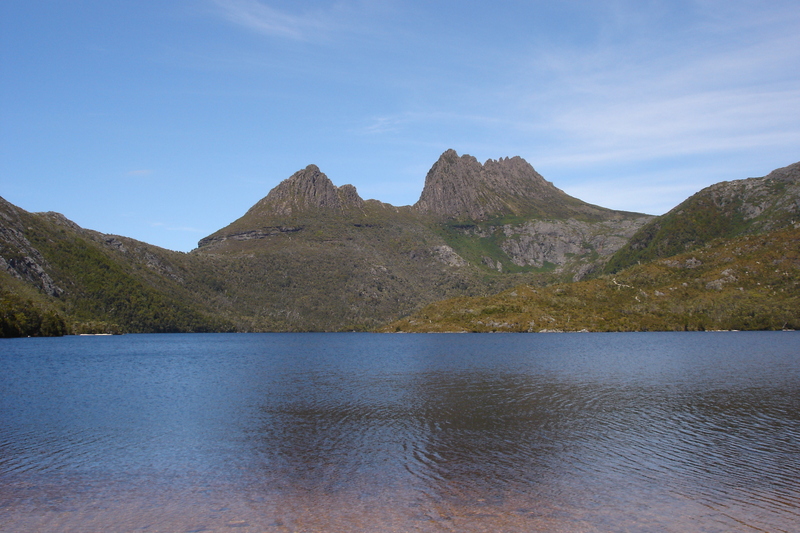 You cannot talk about the North-West and West Coast regions without mentioning Cradle Mountain. I love both the natural beauty and history of this place. Cradle Mountain is spectacular whatever the weather, but being an alpine area with high rainfall, encountering a day like this is rare and very special. This picture was taken in late December 2009. National park fees apply here. You can pay $24 for a car (up to 8 people) but if you plan to visit a couple of parks, the 8 week holiday pass at $60 might be a more cost-effective option (see Rocky Cape National Park below). 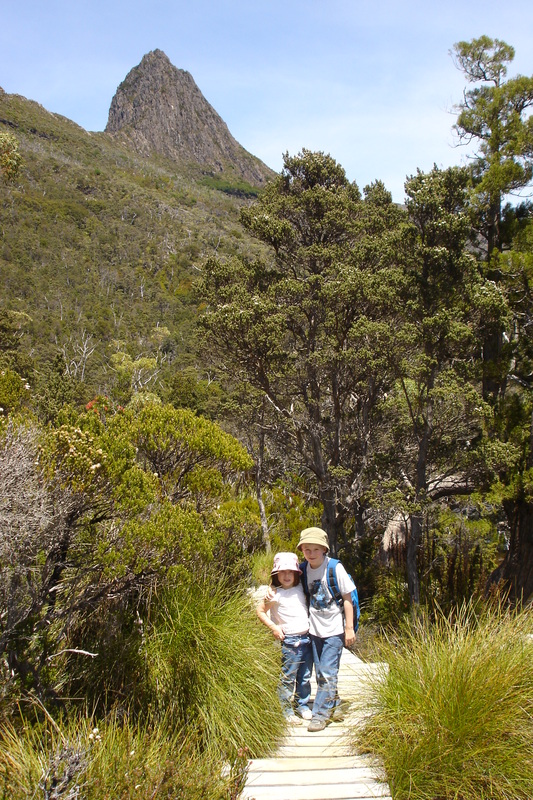 The Dove Lake loop walk is perfect for families with young children (our daughter was aged 5 the last time we did it). Your children will also love exploring the Waldheim Chalet – built by Gustav and Kate Weindorfer as a home and guest chalet in 1912. The Dove Lake circuit is one that is more than suitable for families. When this photo was taken, my kids were aged 7 & 4. And if you are lucky, you might see a pademelon (small wallaby) or two. This place is a hidden treasure. 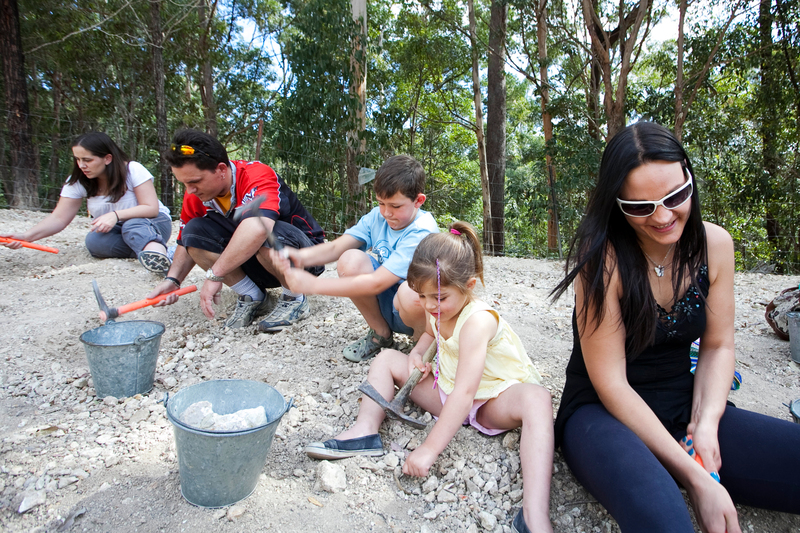 You will find Fossil Bluff in Wynyard – making your way through a fairly modern housing estate to a formation of sandstone cliffs that are more than 275 million years old. 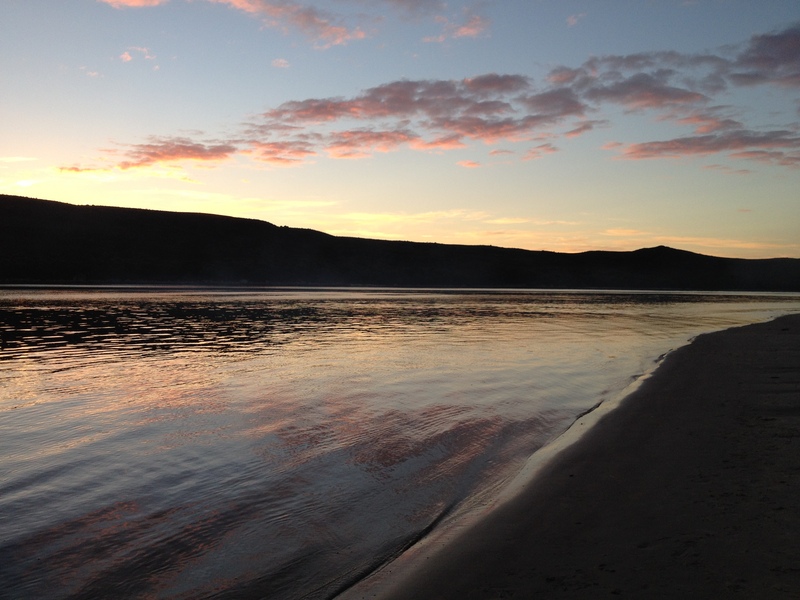 Go exploring with your children and see the amazing sights at Fossil Bluff. My children loved discovering this area and were fascinated by the shapes they saw in the rocks and by the many different shaped stone on the beach too. But please, make sure they don’t pick at fossils in the cliff-face. 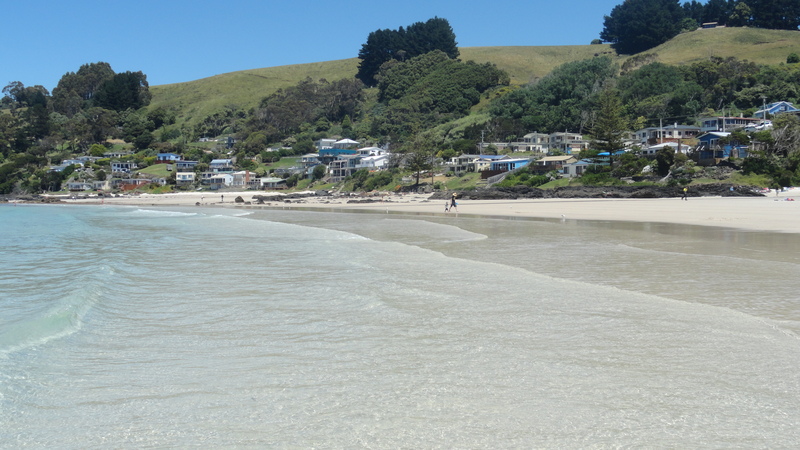 Boat Harbour is a favourite destination in summer – an idyllic white sand bay surrounded by national park and farm land. But white sand makes for damn cold water and in all my visits, I have only ventured into the water twice (not that kids mind). Crystal clear waters at Boat Harbour Beach. The usually calm waters make it perfect for toddlers and in winter, it is a lovely spot for a beach stroll. Yet another stand-out natural formation is The Nut at Stanley, a quaint historic town about an hour and 45 minute drive from Devonport. While your children might not like the thought of walking up to the top of the Nut, there is a chairlift available for most of the year (it is closed from about late June to late August). The Nut at Stanley – a lovely historic town with plenty to see and do for the whole family. Stanley is also about history and you can stay a night or two in a charming historic building and visit the historic farming property, Highfield House. 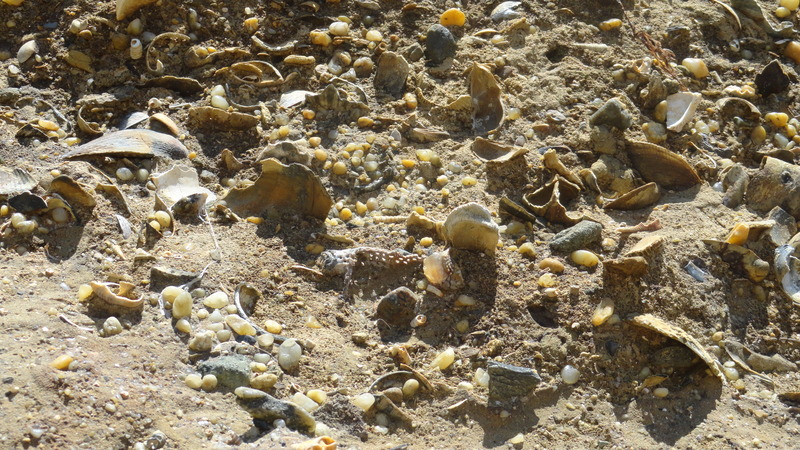 Another hidden treasure is Rocky Cape National Park. It is an area that is rich in Aboriginal history, with middens and caves, but also an area of rugged natural beauty. There are a number of walks in the area, including short walks suitable for children. National Park fees apply (or you can use the 8 week holiday pass (as I detailed in the Cradle Mountain information). This is one of the most expensive things to do on this list – at $40 for a family of 4). But it is also a unique one where your children can learn how paper is made using traditional methods. They will also learn how many different sorts of fibres can be used in the process – including roo poo, which I know your children are bound to find either hilarious or horrifying! What is great about this tour is that it is also hands-on and your children can make and keep their own sheet of paper. The tour runs at the Makers Workshop in the Burnie Visitor Information Centre. If I had any advice for tourists wanting to see fairy penguins, it is that I believe Tasmania offers a much more exciting, close-up experience than what you can see at Victoria’s famous Phillip Island Penguin Parade (but don’t tell them I said that). The penguins arrive back on land around dusk from September to March. At Burnie’s Little Penguin Observation Centre at West Park, the Friends of Burnie Penguins have free interpretative tours. 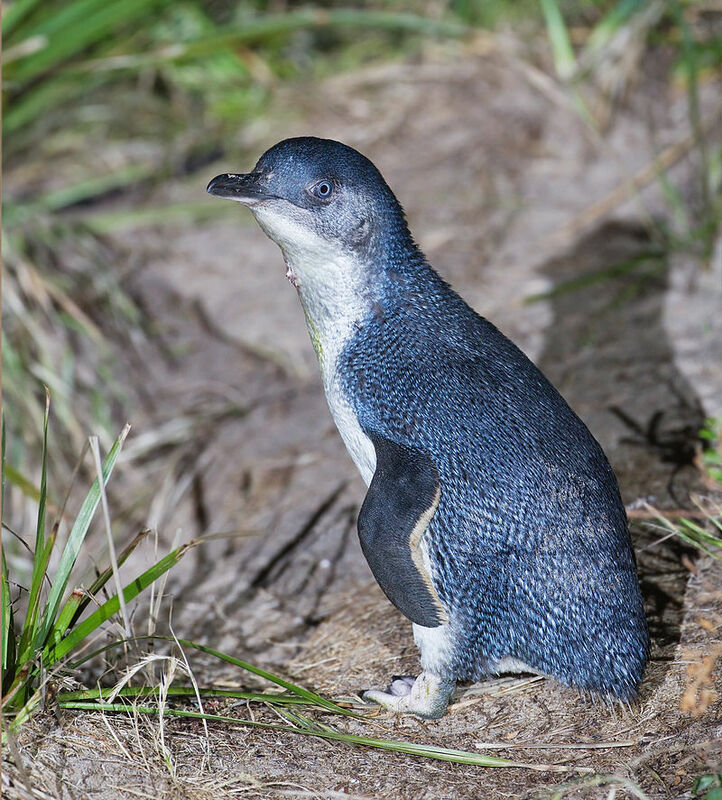 North-West Tasmania is one of the best places to see Little Penguins up close. There is another official viewing area at Lillico Beach near Ulverstone. But here is my top secret viewing tip. 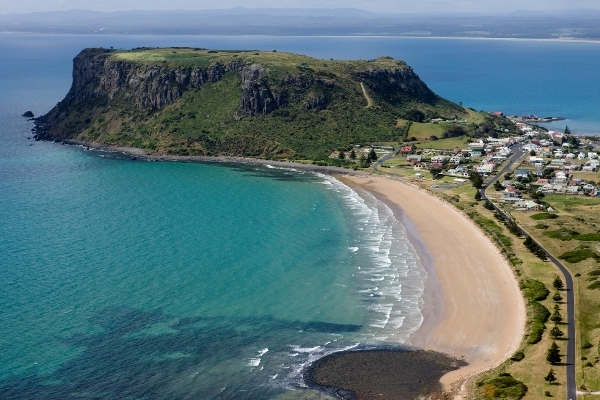 Make your way to Ocean Vista Beach on the western side of Burnie. Here the beach is close to the Bass Strait Highway. Sit quietly in the shadows, and the street lights will provide just enough light to see the penguins as they make their way out of the water. In nesting season, you may be lucky enough to see babies come out of their burrows, impatiently waiting for their food to arrive. This is a magical experience and if you still really still, they may come quite close to you. But please, please, please respect these beautiful, timid birds. Do not sit in front of burrows, sit quietly and still. Stay in one place (penguin footprints in the sand at the back of the beach will give an indication of well-trod routes) and do not walk up and down the beach waiting to see one. You will only annoy people doing the right thing and delay the penguins reaching their young. The Parks and Wildlife Service has a guide to penguin viewing. Chances are you will take a Gordon River cruise cruise or hop on the West Coast Wilderness Railway. These are amazing experiences, but they do cost a bit of money. But what these other places offer is a wide range of cheap and cheerful additions to add to your holiday itinerary that will have you experiencing so much than expected from your Tasmanian holiday.